A new Java 0-day exploit was discovered on 2012-08-26, and is out in the wild. It affects Oracle's Java on Windows, Mac and Linux desktops and affects all major browsers. Plenty of websites recommend that users disable Java in the browser. However, I cannot find instructions which cover the most common browsers (Internet Explorer, Google Chrome, Firefox, Safari, and Opera) on Windows and Mac. How should users disable Java on their system? I am looking for an easy-to-understand answer which can be understood by friends, family, coworkers and novice computer users. Click on Tools (the gear icon at the top right of the browser window), and go to Manage Add-ons on the menu. On the middle of the left-hand side of the window there will be a Show: menu. Click on Show and select All Add-ons. Scroll down on the right to find any Java add-ons. Right-click and select Disable from the menu. You can disable Java by clicking the Firefox menu (top left) and go to Add-ons. 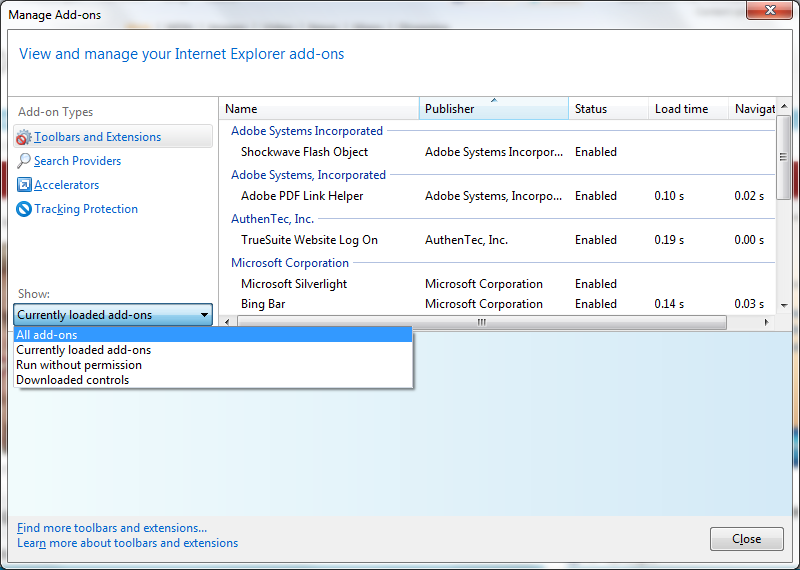 In the Add-ons panel go to the Plugins tab on the left. Click the Disable button on the right of any Java plugins. Type chrome://plugins/ in the address bar to reveal the plugins panel. Find any Java plugins and click the disable button. Type in opera:plugins in the address bar to go to the plugins panel. Click the Disable link on the right of any Java plugins. Not the answer you're looking for? Browse other questions tagged security java or ask your own question. Can a java exploit circumvent browser plug in permission?